Over the weekend, the news of Sir Harry Kroto’s passing filtered slowly through the internet. Perhaps the best summary of his life and achievements was already written by Kroto himself, so here we take a brief look at his most acclaimed discovery: that of the amusingly named form of carbon, buckminsterfullerene. Buckminsterfullerene is an allotrope, or form, of carbon, made up of 60 carbon atoms bonded together in such a way that they form a football-like structure (soccer ball-like for our American readers). In fact, the research paper which announced C60’s discovery famously included an image of a football alongside the structure, in order to make it simple to comprehend. Mathematically, it’s referred to as a truncated icosahedron, and has 12 pentagonal faces and 20 hexagonal faces. The road to the discovery of C60 was an interesting one. Prior to its discovery, its existence had already been proposed. In a 1966 New Scientist article, chemist David E H Jones suggested that cage-like hollow carbon molecules might be possible, without elaborating further on how it might be possible to create them. Then, in 1970, Japanese scientist Eiji Osawa predicted the existence of C60, based on the fact that molecules already existed that looked like fragments of a football-like shape. It wasn’t until 1985, fifteen years later, that the existence of C60 would be confirmed. Harry Kroto, a British chemist of Polish descent, was using microwave spectroscopy to research unusual and unstable carbon chains found in interstellar clouds in space. In particular, he was interested in determining the origin of these chains – he suspected that they were formed in the atmospheres of red giant stars. To investigate this further, Kroto contacted another chemist, American Richard Smalley, who was researching clusters of atoms, but also had the equipment necessary to simulate the conditions in red giant stars. This equipment fired a laser at a graphite disc, under a high pressure helium atmosphere. Using it, Kroto, Smalley, and another chemist, Richard Curl, were able to investigate further the unusual chains that Kroto had been researching, with help from their student co-workers Jim Heath, Sean O’Brien, and Yuan Liu. The chemists did find the chains that Kroto had been looking for – but they also found something they hadn’t been expecting. The results of their analysis of the various different clusters formed by their experiment showed the presence of C60. After studying this unexpected molecule over several days, they deduced its structure, and named it ‘buckminsterfullerene’ after the structure’s similarity to the famous architect’s geodesic domes. They published a paper announcing their discoveries towards the end of 1985. Their research was relatively rapidly rewarded, as just 11 years later, in 1996, Kroto, Smalley and Curl were awarded the Nobel prize in chemistry for their discovery. 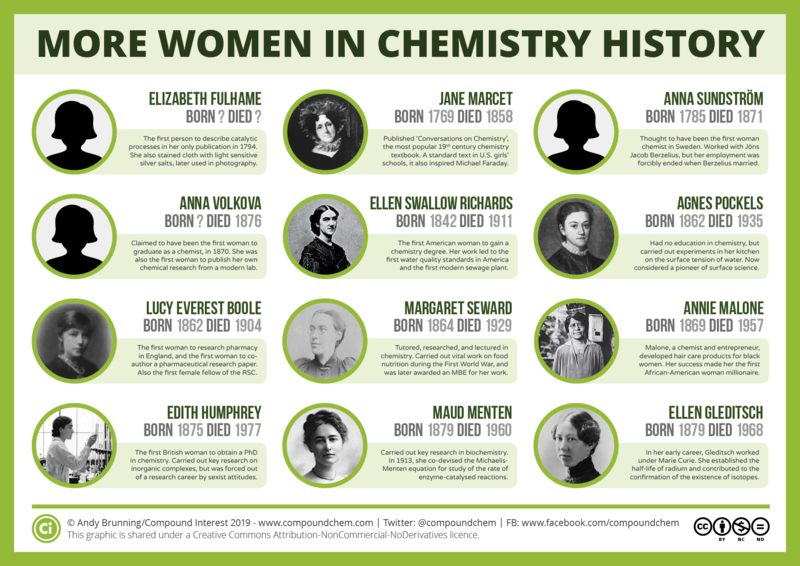 This is quite quick by Nobel prize standards – for perspective, some of the research rewarded by the 2015 Nobel prize in chemistry took place all the way back in 1970. 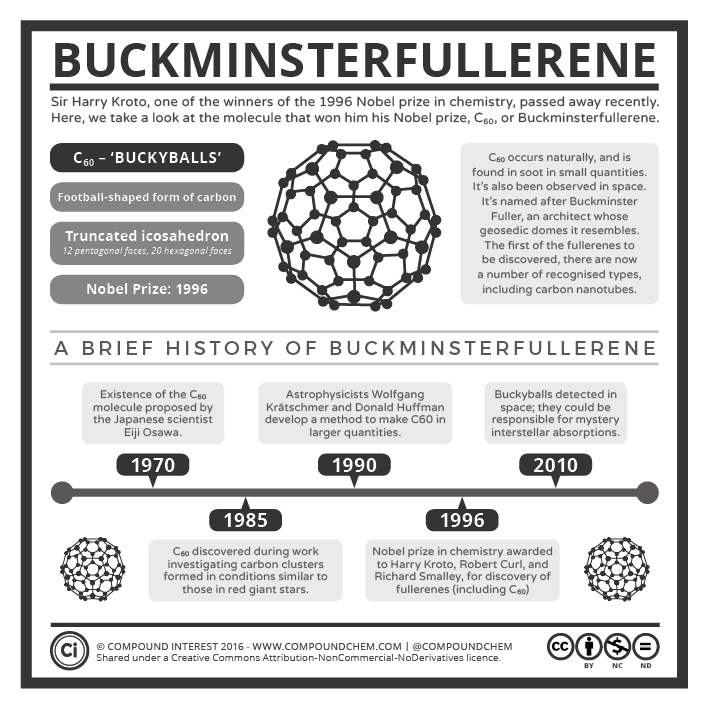 The award was the recognition of the discovery of buckministerfullerene and other similar fullerene clusters opening the door to essentially an entire new sub-field of chemistry exploring their properties. It’s worth noting some of the other research that stemmed from the original discovery. The Nobel-winning research only produced the fullerene clusters in very small amounts; it wasn’t until 1990 that astrophysicists Wolfgang Krätschmer and Donald Huffman developed a method to make C60 in larger quantities. They observed unusual absorptions in soot, which they thought might match up with those of C60. 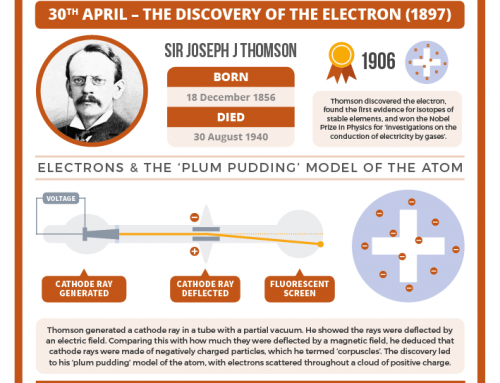 Subsequently, they developed a method that used graphite electrodes to generate soot, from which a much larger amount of C60 could be obtained – they were able to produce gram amounts per day. Despite all this effort to make buckminsterfullerene, it’s a molecule that does occur naturally without human intervention. We now know it’s found in small amounts in soot, so something as simple as burning a candle in your home will definitely be creating some. It’s also found in surprisingly large amounts in some regions of space. Recent studies have confirmed the presence of buckyballs in space, and last year a study proposed evidence that suggests they might be responsible for mystery interstellar absorptions that have puzzled astronomers for over a century. You might well be wondering what use buckyballs are to non-chemists. While it’s true that there are still no commercialised applications of C60, mostly due to the costs involved in producing them, the field still has future potential. The discovery of another type of fullerene, carbon nanotubes, has led to some practical uses, particularly combined with polymer materials in order to strengthen them. Their strength has even led to them being suggested as a potential material for imagined future space elevators. Harry Kroto had been considering switching careers to pursue graphic design around the time he discovered buckminsterfullerene. As it was, his discovery persuaded him to persevere with his studies into C60’s properties. 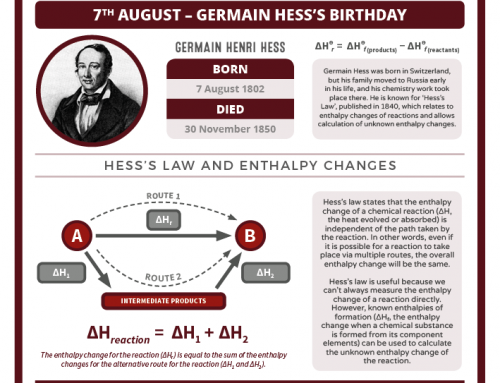 After winning the Nobel prize in chemistry, he used his elevated profile to promote science education worldwide, and the number of personal epitaphs that chemists on Twitter have posted over the past couple of days is a testament to his success in this.